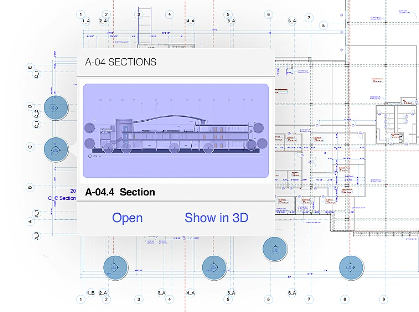 BIMx brings the full scope of BIM to your mobile device. Project information is loaded and updated via cloud technologies, ensuring relevant stakeholders have access to project files wherever they are. What makes BIMx Hyper-models so unique are model-based, context-sensitive hyperlinks. Conceptually, they are very much like any other hyperlink on the Web, but their location in space adds an invaluable extra dimension to understanding the model while simply navigating in it. 2D and 3D are difficult to work with simultaneously for many people. Not anymore with BIMx Docs' smooth transitions and context-sensitive information overlay. Cutting through the building with the interactive slider is not just "icing on the cake"; instead, it is a powerful coordination tool as well. When architects want to share their BIMx Docs files with more clients or contractors, they can purchase a special Hyper-model sharing license - besides the Single Model or Unlimited Model options. * * Please note that the sharing license option is available only for iOS devices. 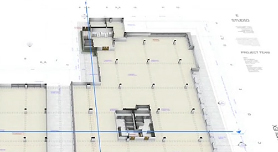 With a direct link to the BIM project in ARCHICAD, BIMx Docs offers a very smooth and easy communication workflow with stakeholders outside the office environment. GRAPHISOFT's cloud-based BIMx Transfer Service makes sure you get the latest updates fast and effectively. BIMx is right there for you in ARCHICAD by default. The only thing you need to do is use it. Its intuitive UI and cloud-integrated workflow makes it an unparalleled tool for every architect working with Building Information Models. 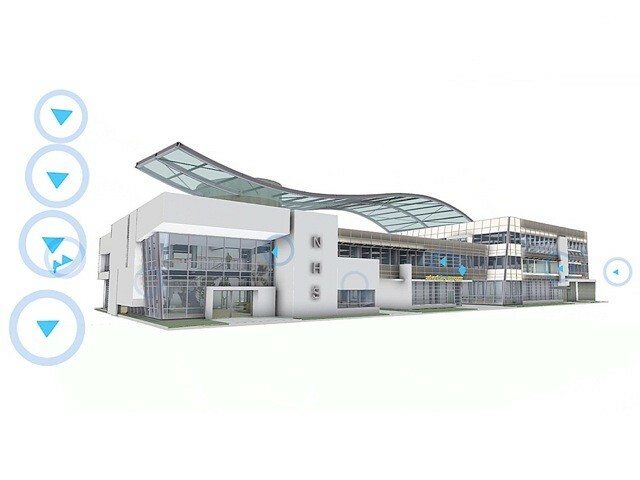 BIMx is just as awesome in presenting design variations to clients as coordinating with building professionals on-site. Best of all is that you don't even need to be present - you just send the link to your BIMx Hyper-Model. The BIMx Model Transfer Service is a brand new "cloud-service" offered to BIMx users with an active ARCHICAD Software Services Agreement. Users are entitled to 1 GB free cloud storage space with each commercial BIMx license they own. For more security, you can also protect your files with passwords.